When it comes to luxury, the top-ranking safari lodges in South Africa spare nothing to offer you a top-notch safari combining outstanding wildlife experiences on the most treasured of South Africa’s landscapes, with ultra-luxurious safari accommodation, prime leisure in the wilderness and the finest food, wine and hospitality. 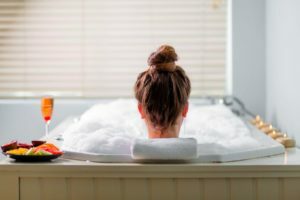 Here Exclusive Getaways brings you the globetrotter’s list of uber-luxury safaris in South Africa. 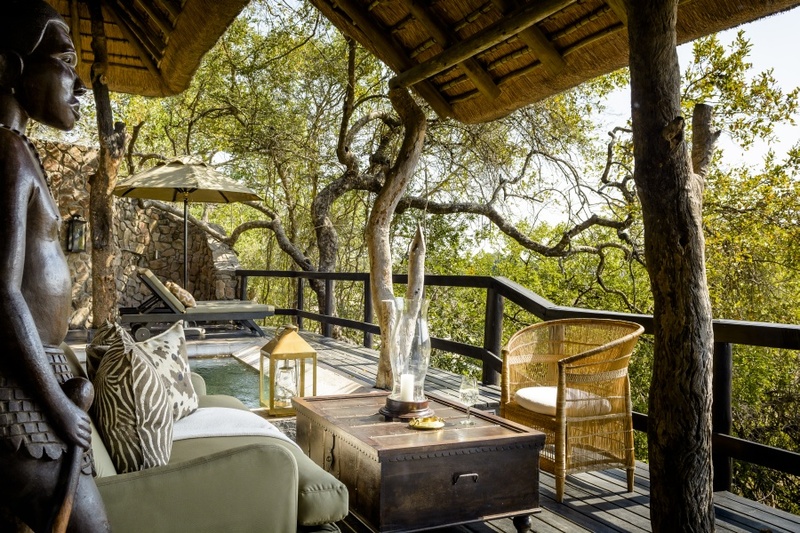 Singita lodges in Mpumalanga are an exceptional choice. 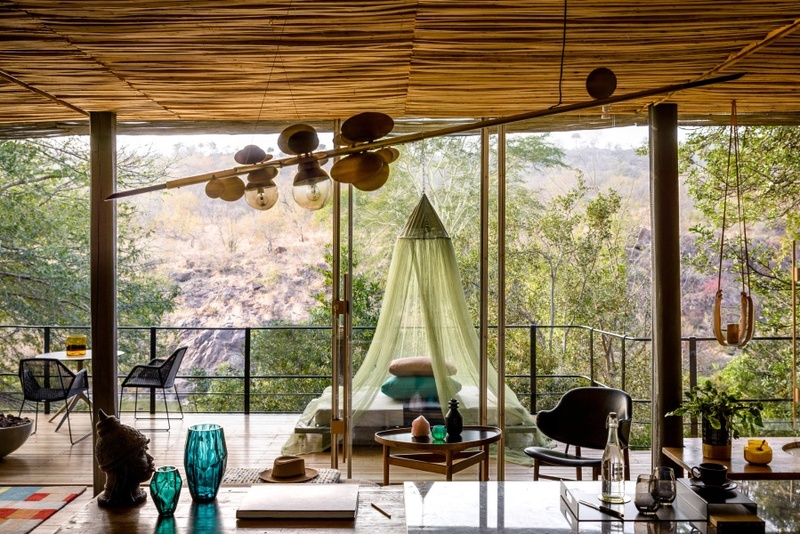 Ebony and Boulders are beautifully located in Sabi Sand Game Reserve, while Lebombo and Sweni are situated in magnificent private concession areas of Kruger National Park. Mail us. 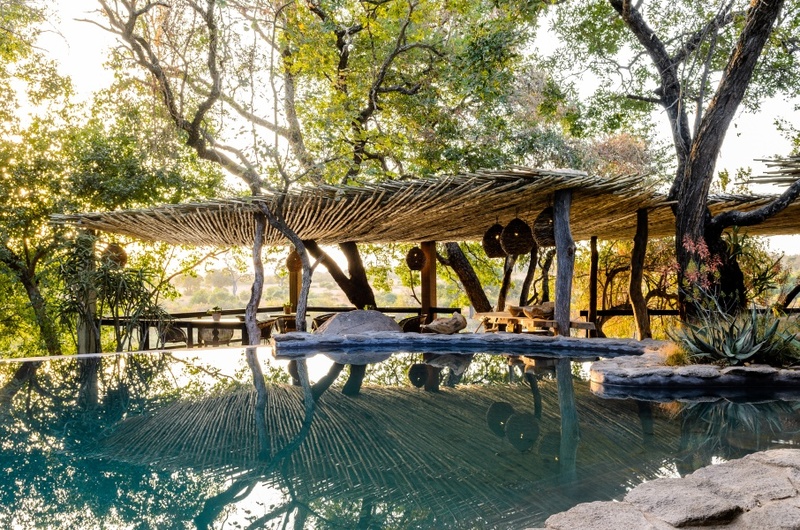 At Londolozi, four generations and thirty years of ecotourism have rendered a supreme bushveld experience in Sabi Sand Game Reserve. 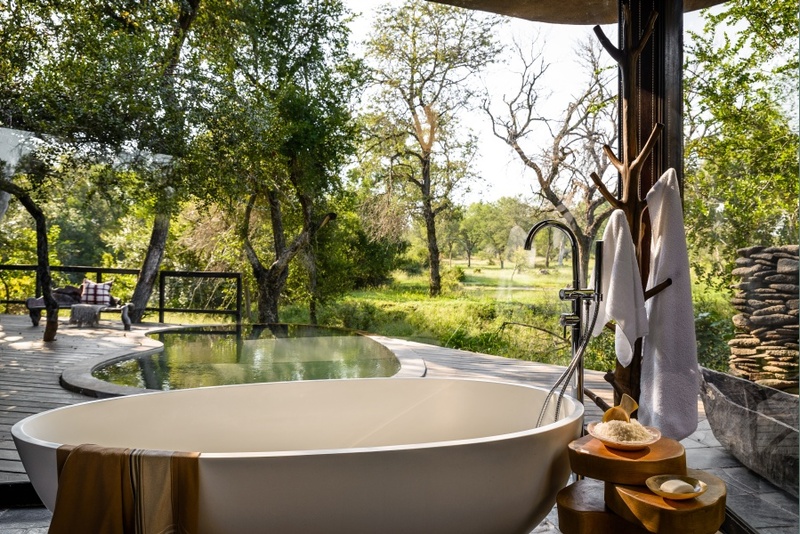 Each of Londolozi’s four lodges – Founders Camp, Pioneer Camp, Private Granite Suites and Tree Camp – provides an utterly spectacular and luxurious safari. Mail us. 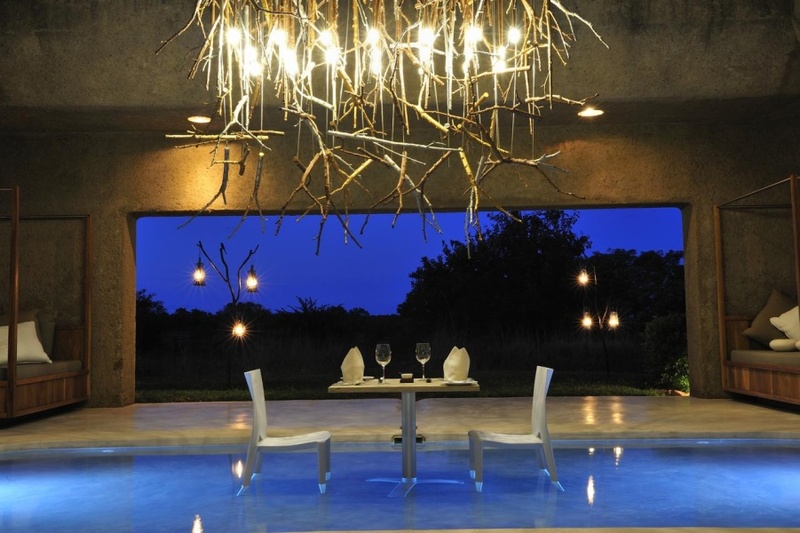 Sabi Sabi Earth Lodge is a modern eco lodge in Sabi Sand Private Game Reserve, forming part of Sabi Sabi Lodges. 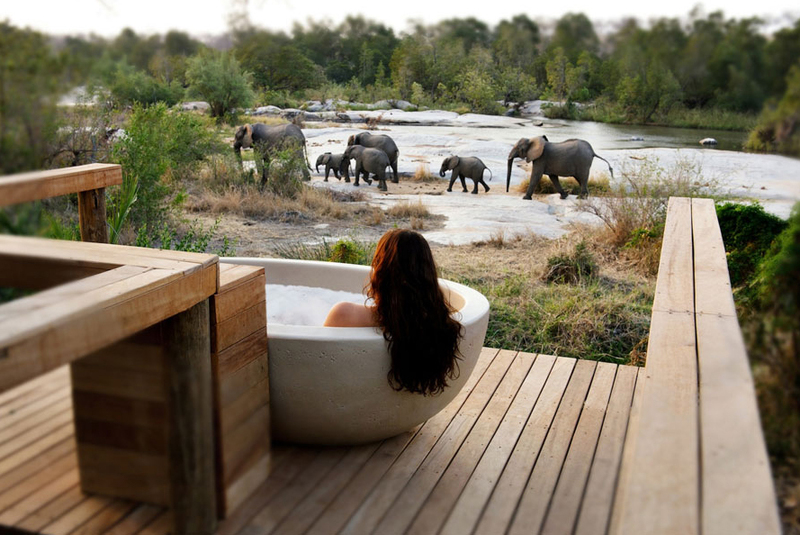 Earth Lodge is sculpted into a slope of the earth and is one of South Africa’s most environmentally sensitive lodges. A hidden corridor leads to exclusive and unique safari lodgings and uninterrupted bushveld. Mail us. 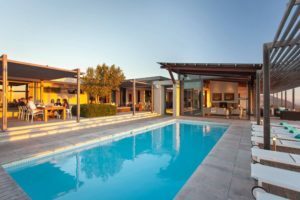 MalaMala lies between the Kruger National Park and the Sabi Sand Game Reserve. 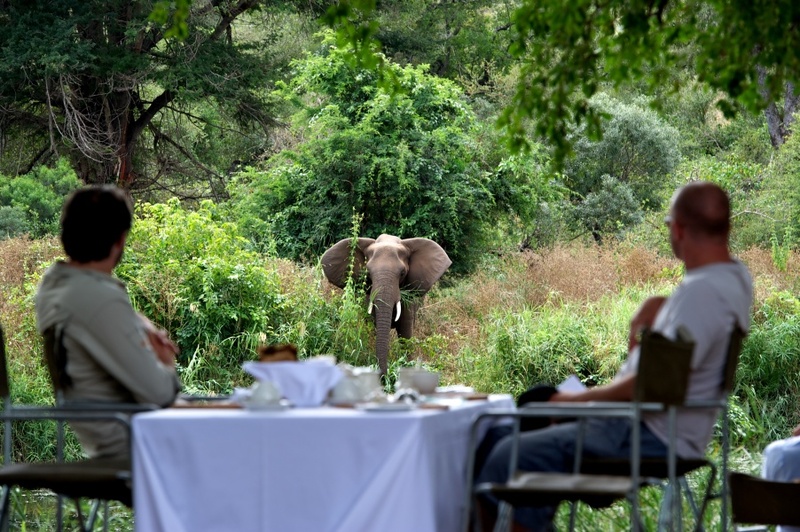 It offers exclusive game viewing, 13 kilometres of river frontage and an unfenced boundary with the Kruger Park. Three luxury camps provide first-class safari accommodation, unforgettable wildlife encounters and incredible photographic opportunities. Mail us. 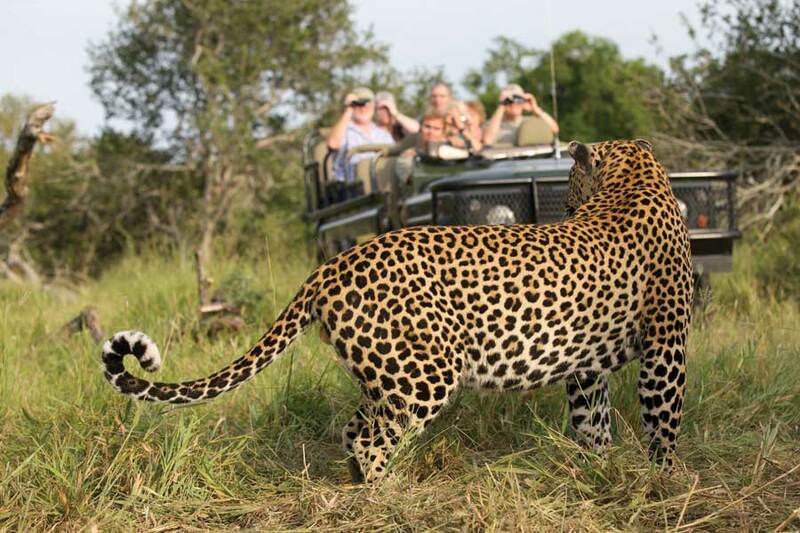 Mail us to book you luxury safari in South Africa, or call +27 21 797-7122.